The importance of ergonomics on the factory floor continues to grow which is one reason why Panasonic developed this line of cordless assembly tools. The lightweight balanced design, cushioned grip and virtually no torque reaction, helps to reduce operator fatigue; therefore creating a better work environment. In addition, the freedom of a cordless tool allows an operator to work inside vehicles or small work spaces. The next generation handheld nutrunner, “Handy 2000″ was created based on the concepts of quality, environment, and ergonomics. Estic has supplied the most advanced nutrunner systems to automotive and other industries and received high evaluations. The electric handheld nutrunner “Handy 2000″ was produced by Estic using the finest electronic control, machinery and program technology available. Established in 1915, URYU was the manufacturing pioneer of pneumatic tools in Japan. Now, the name “URYU” has become remarkably popular worldwide with customers who love quality. 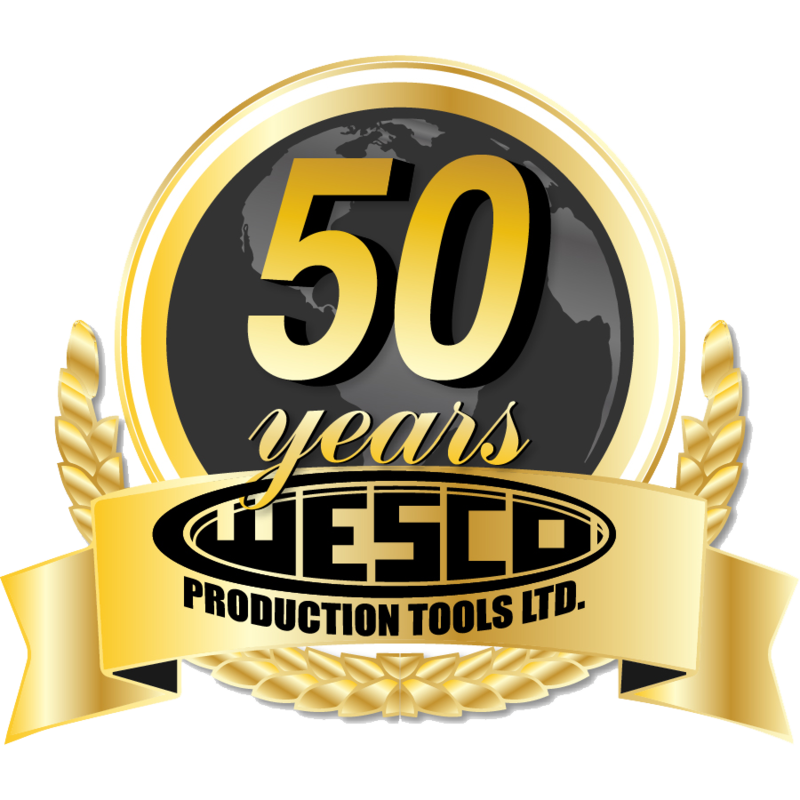 Wespro boasts one of the broadest ranges of pneumatic tools on the market, covering almost any application and duty cycle. Estic has supplied the most advanced nutrunner systems to automotive and other industries and received high evaluations. For more than 36 years, Crane has been delivering solutions for torque management and control problems around the world. ENDO focuses on bringing products to customers to make their working environments safer, more energy efficient and also bring a high quality level of service. Panasonic offers cordless power tools engineered for the demands of professional use featuring long-lasting, quick-charging NiMH and Li-Ion battery technology. Tap-Rite is a complete line of tapping arms, tappers and accessories. Available in 5/16″ up to 1 1/8″ tapping capacity. Sturtevant Richmont makes the most accurate, reliable and durable torque products available. Products are routinely tested for cycle life at maximum load to ensure both reliability and durability. Nagahori Industry Co. Ltd. is a leading manufacturer of quick couplings, impact sockets and screwdriver bits. Advanced Technology Products has developed the latest technology in tubing, hose and pneumatic accessories. The industry leader in ergonomically correct designs with added safety features. An ideal solution for moving ferrous loads safely, quickly and more cost effectively. Lift steel & iron without slings, hooks or cables, and without damaging surface finish. Your ideas realized with Mannesmann Demag air motors. With more than 2500 different motor versions MD can offer solutions for a vast number of applications. SupplyPoint Systems is a world leader in the design and manufacturing of secure, point-of-use inventory management systems. Visumatic Industrial Products designs and builds the best specialty automatic screwfeeding and driving automated assembly machines on the market.